A slow start was forgotten by the end of the night as the Park Center boys basketball team scored an 85-64 win over Mounds View in the Section 5AAAA quarterfinals. 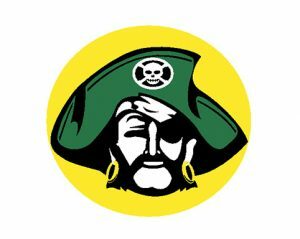 The eighth-seeded Mustangs came out ready to play, and had the lead for several minutes in the first half before a late Park Center flurry pushed the Pirates into a fifteen point halftime lead. Jarius Cook scored 23 points and D.J. Purnell 22 to lead the Pirates. They will face Spring Lake Park in the semifinals Tuesday.